Hong Kong’s Lamma Island was just some remote fishing villages in the past; Today's Lamma Island has already been a paradise of young local people and foreigners who stay in Hong Kong. Lamma Island is the third largest island in Hong Kong, as well as a small flat island in the south of Hong Kong Island, covered with sub-tropical island trees. Yung Shue Wan, a village in the north of Lamma Island, you can see there are coffee shops and bars opened by foreigners. Along Yung Shue Wan, there are charming little shops selling arts and crafts, green living items, homemade cookies, and so on. Among them, there is a particular and interesting bookstore, you can bring your own book, after reading it, put it on a shelf of the corner and recommended to tourists. 1 Yung Shue Wan: with Western-style cafe and distinctive restaurants in the area, full of westernized atmosphere. 2 Luk Chau Tin Hau Temple: located in the east of Lamma Island. The temple has bells and incense table. 3 Sok Kwu Wan: it was a natural harbor in the past. There is a cornucopia and old bell. 5 Sham Wan: face the South China Sea, the place for wild green turtles to lay their eggs, and Hong Kong Government has prohibited people from entering and destruction from June 1 to October 31 each year. Take the “HKK” company's ferry to Yung Shue Wan, Lamma Island at Central Pier, just 25 minutes. 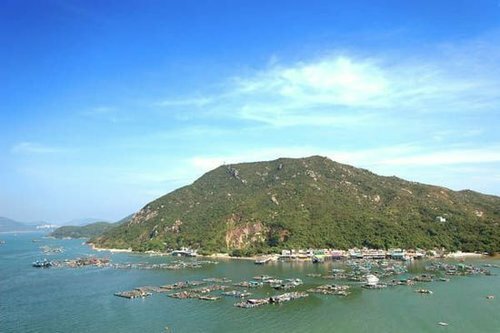 Sai Kung was only a small fishing village in the past, but is has been the first choice for Hong Kong people to get close to nature! 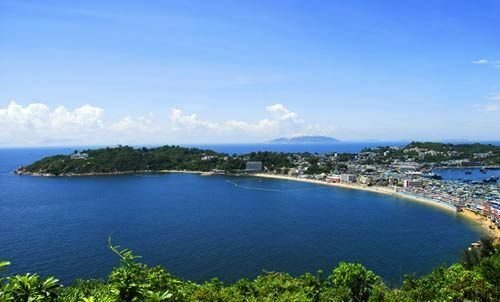 In summer, people can enjoy the beach and sunshine at Clear Water Bay or Half Moon Bay, while hire a pinnace and go fishing at night. In Sai Kung, you can enjoy authentic Thai food, taste dry durian in Honeymoon Dessert, or taste the hand-picked fresh seafood. Sai Kung is located in the east of New Territories, the scenery is very beautiful, and the locals like to come here to spend their weekend. The best way to enjoy the scenery here is to hire a boat, travelling around the island by boat (about 150 Hong Kong dollars), you can also stroll around the beach or mountain hiking. 1 Many locals like to come here for the weekend. It is a good way to leisure and go to have dinner at the nearby restaurant after one day’s walking. The best restaurants are Pepperoni's Pizzaand Café on Po Tung Road (General Road) and Tung Kee Seafood Restaurant on ManNin Street, and you can also taste the delicious Guangdong seafood flavor. 2 hire boat at Sai Kung Public Pier and cruise the sea. 1 Take a bus at the Diamond Hill MTR Station No. 92 or 96R (only on holidays walking) Bus Station to Sai Kung Town. 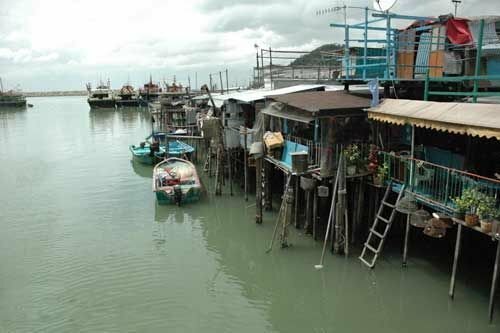 Tai O was once the largest fishing village in Hong Kong, although there are some changes after a very long time, but still retained some fishing village, with temples everywhere, a kind of simple and natural style of fishing village. The local snacks such as sun-dried shrimp paste, salted dried fish and so on are very tasty, and many locals make a special trip to buy the snacks. Tai O is still a hot of Hong Kong people and tourists. Salted fish, tea cakes, shrimp paste and fish maw are the most popular souvenirs for Tourists who come to Tai O. Take the No. 7 ferry from Central Ferry Pier to Mui Wo, Lantau Island, then take the No.1 bus, or take the subway to Tung Chung Station, and transfer to the No.11 bus at Tung Chung Town Centre. 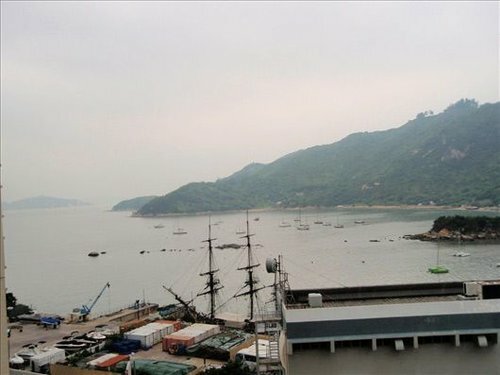 Discovery Bay is located in the northeastern part of Hong Kong's New Territories. Discovery Bay (DB) is a mixed, primarily residential, development comprising a residential development and private and public recreational facilities in Hong Kong. Recommended walk from the pier to Central Park, and then to mangrove forests, enjoy the scenery and walk to white sandy beaches and pine diameter, and finally back to Discovery Bay Plaza. Discovery Bay is only 5 minutes away from Disneyland away, at night, overlooking the fireworks show, and also a good place before and after visiting the amusement park. 1 High-speed boat service from 24 hours Discovery Bay (white terminal) and Central Pier 3, the price is HK $ 27 for adults, children half price. 2 DB01R bus service to Tung Chung MTR station, daily 0530-0130 service, price is HK $ 8 for adults, a valid student card or children less than 12 years of age or elderly people aged 65 or above price is HK $ 4. 3 DB02R bus services to Hong Kong International Airport, 24-hour service, the fare is HK $ 28 now, same price. 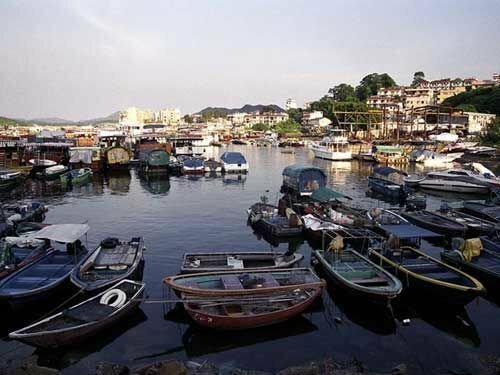 Cheung Chau is a small island 10 km southwest of Hong Kong Island, is nicknamed as the 'dumbbell island' for its shape. It has been inhabited for longer than most other places in the territory of Hong Kong, with a population of about 23,000 up to 2006. 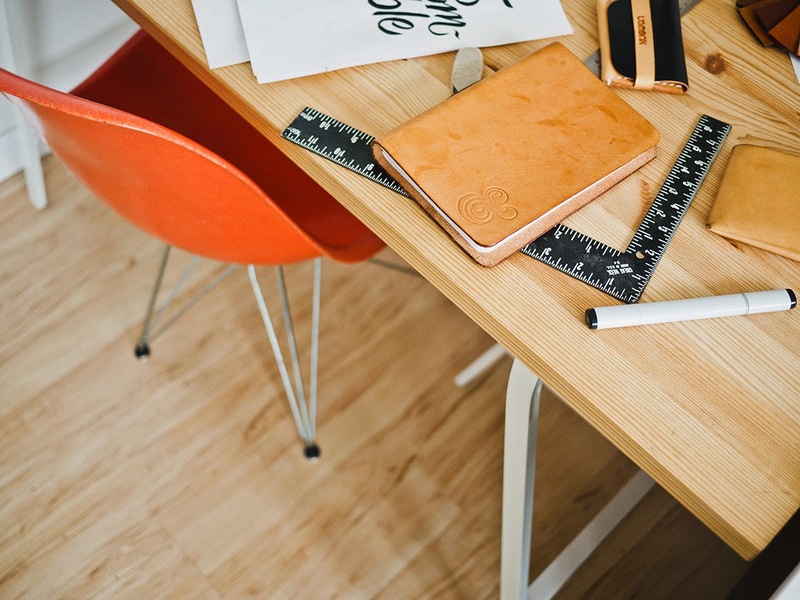 Administratively, it is part of the Islands District. The island has two main beaches: East Bay and Kwun Yam Wan, and there are a lot of holidaymakers every summer to the pastime. Despite the continuous development of Cheung Chau in recent years, it still retains traditional features. Cheung Chau relies on ferry to contract with outside.